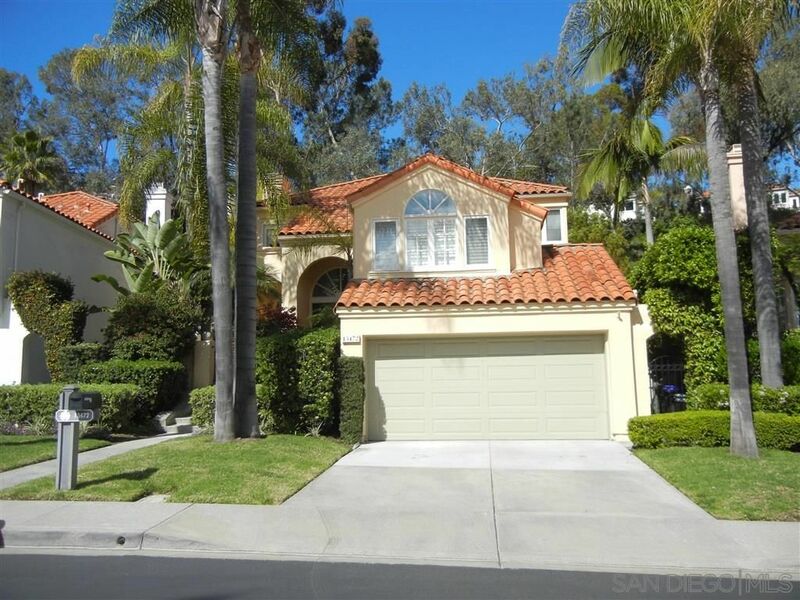 Classic home in sought after Del Mar w/ ocean views. 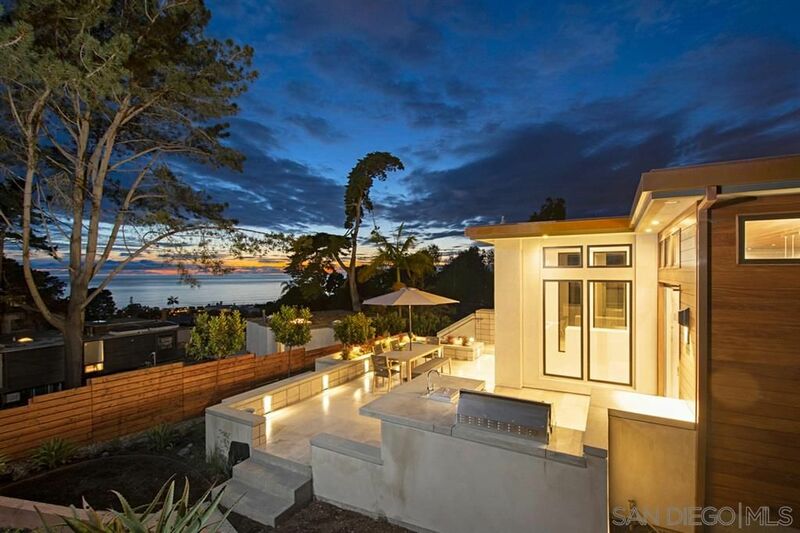 Expansive lush backyard and amazing views from the large decks. 3 beds / 2.5 baths. Upstairs master with spacious, upgraded bathroom. Ocean view living room with decks and bonus office space. Ground floor is highlighted by a spacious family room, kitchen, dining room that opens to backyard, two bedrooms and 1.5 baths. 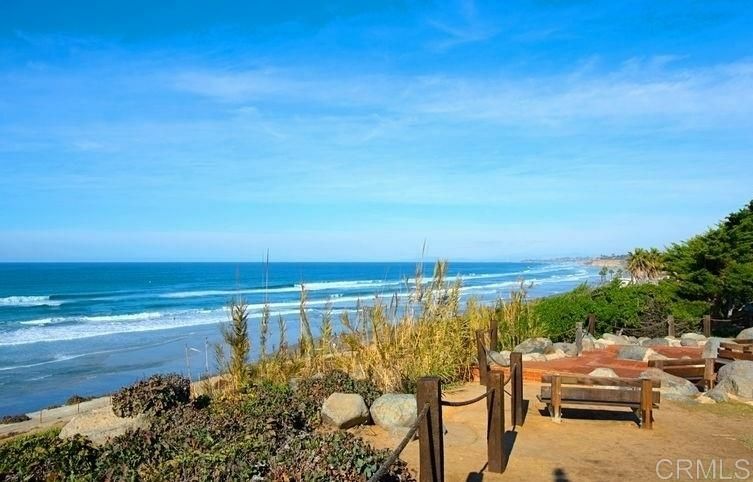 Minutes to gorgeous beaches of Del Mar, shopping, restaurants and schools. 2 car detached garage. Landscaping included. 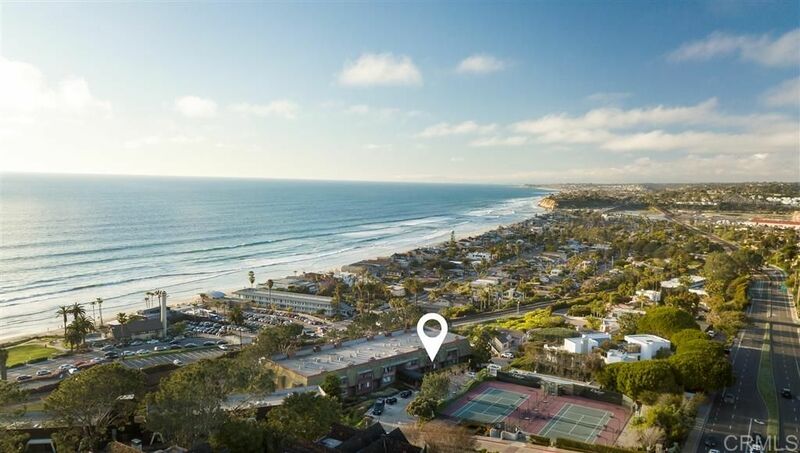 Enjoy ocean and lagoon sunsets from this private charming Del Mar home in the sought after Del Mar Terrace neighborhood, steps from Torrey Pines State Beach. 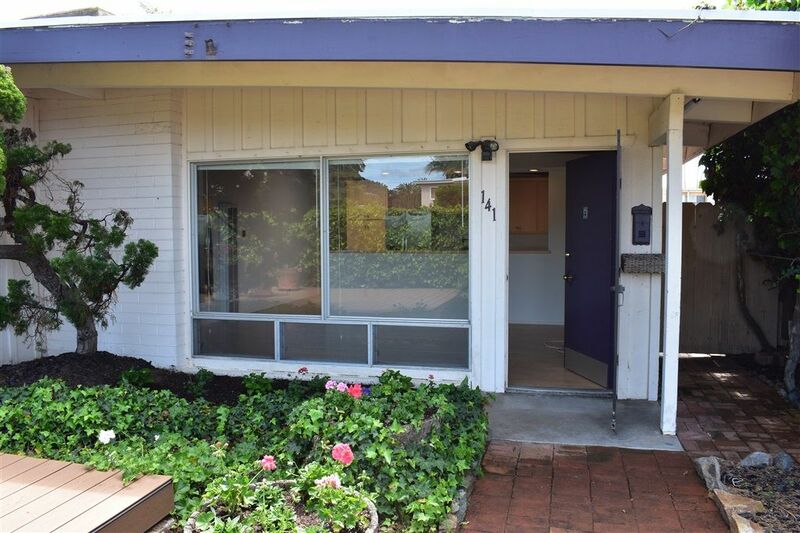 This light and bright home features one bedroom downstairs and three bedrooms upstairs with a large balcony perfect for indoor/outdoor living. 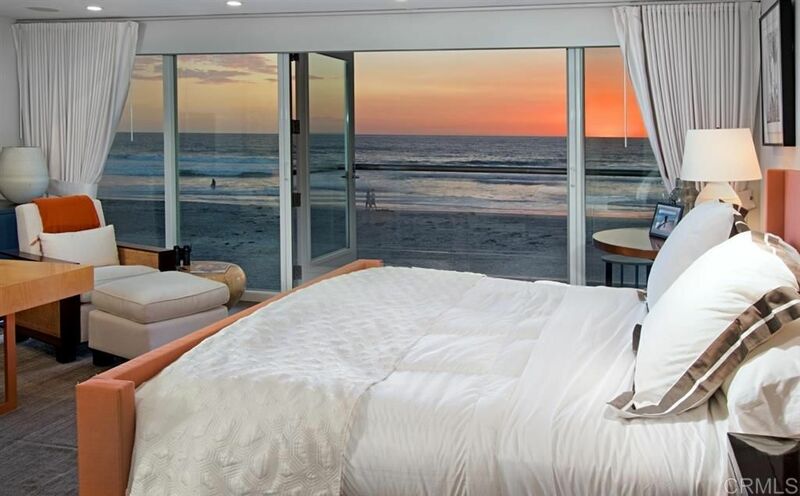 The master retreat has ocean views and access to the rooftop terrace for entertaining and dining. See supplement below. OBOY....Who is ready for Summer in Del Mar? Fully Renovated Home offers high-end finishes, vaulted ceilings, spacious open modern kitchen is perfect for entertaining. Custom wet bar ready to serve your guests. Tremendous master suite with vaulted ceilings, Panoramic view overlooking nice size backyard, mtns & sunrise views. Custom fireplace and his and her walk in closets. Enjoy hotel style master in-sweet bath design with rainfall & custom tile shower. New windows. 3 beds up & 2 down. Nest Central Air. Charming! This delightful bungalow sits like the king of the hill on an over-sized (approximately 12,000 square foot) lot in Olde Del Mar! Nestled in the cool pine trees, there are sweeping views all around! Ocean view peeks! 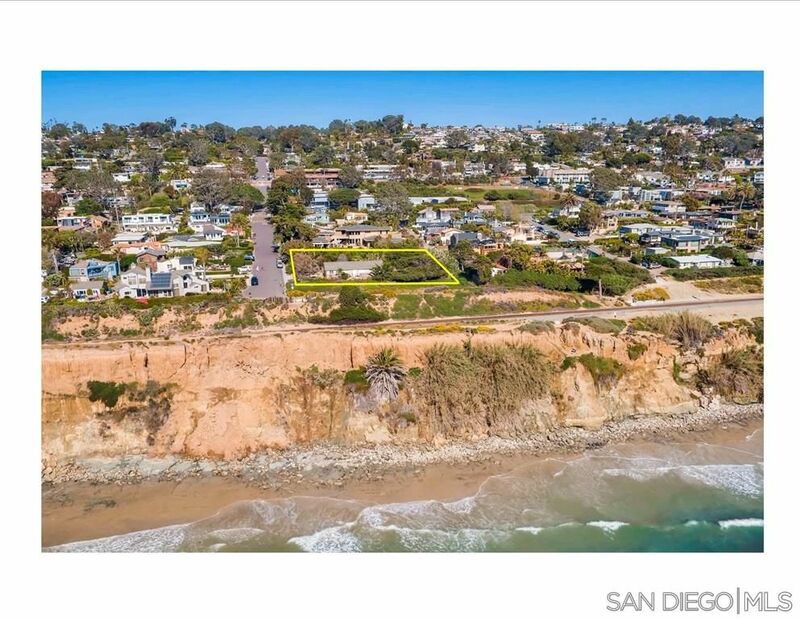 If privacy is what you are looking for, then, look no further; it just doesn't get any more serene in Olde Del Mar! Like to snuggle by a cozy fireplace? Bingo! Cold winter extravaganza! Please see supplement for more exciting features! 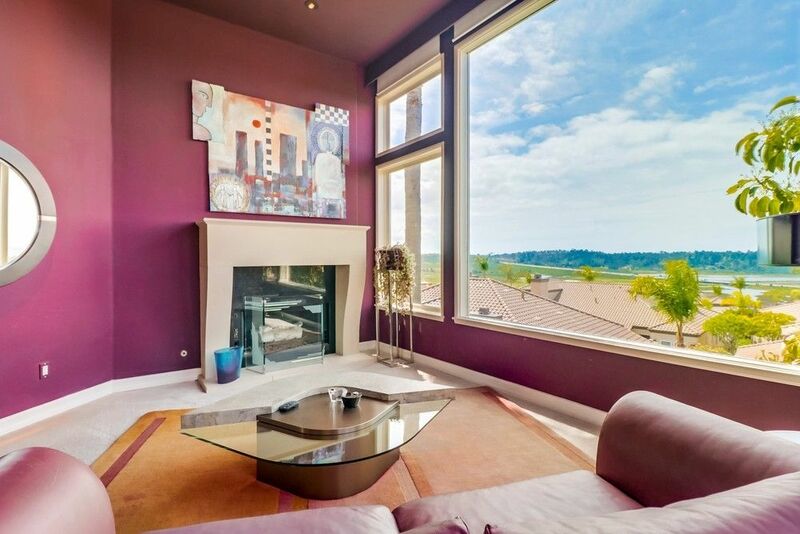 A quiet location in a gated community Las Vistas, conveniently located near all shops at Flower Hill and access to I-5. Large master suite with sliding doors, huge living room, eat in kitchen connected with the dining room. The second bedroom has a great closet space, 3rd bedroom has been used as an office, builds-in are still there. 2 car garage. Available now. Credit check, First month rent and Security deposit required to move in. Looking for long term tenants. LOCATION LOCATION LOCATION!! WEST of HWY 5! 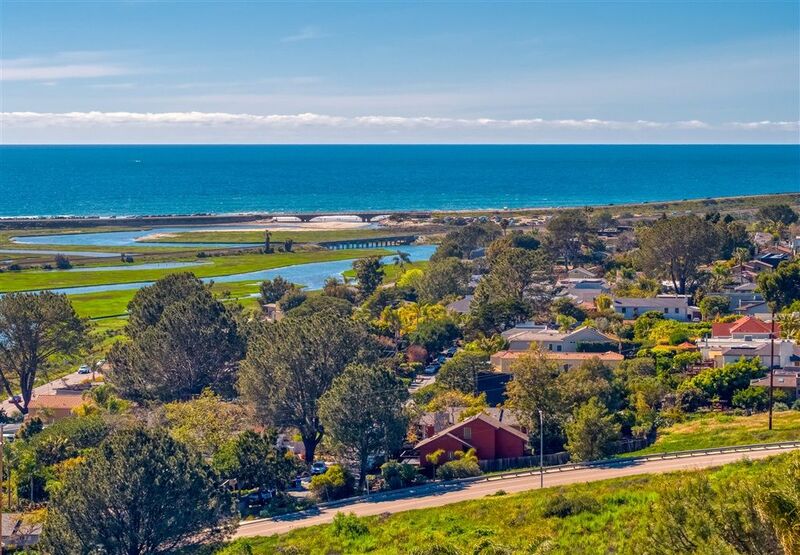 Del Mar/Solana Beach/Carmel Valley Living at its Finest! Just finished a full remodel! 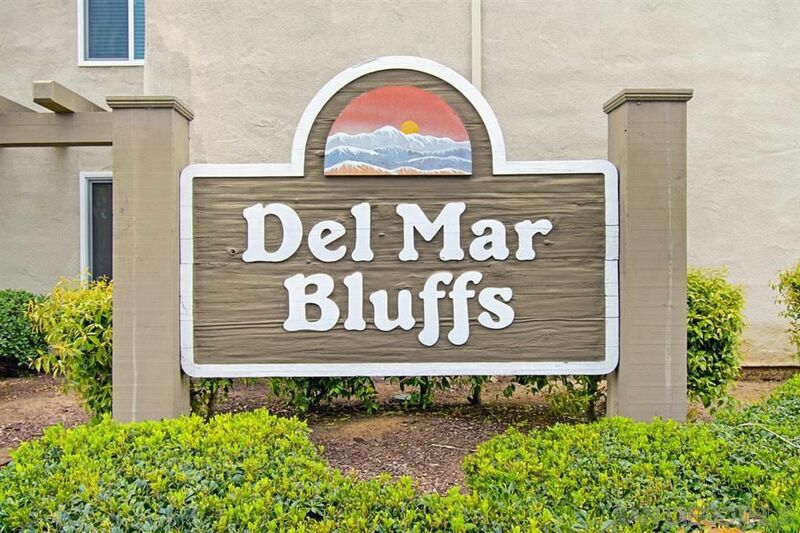 Beautiful 2 bed/2bath, All on one level, Corner unit, Garage, Drive way in front of the unit, W/D in the unit, Wood burning fire place, and much more... Stroll to beaches, Race Track/Fairgrounds, Del Mar Village, Solana Beach Design Center, restaurants, galleries, LUX movie theaters, shopping & grocery. 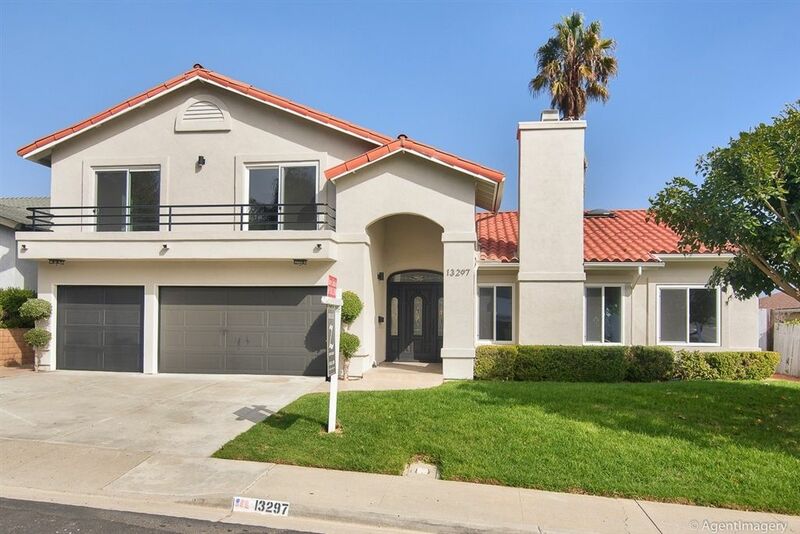 Rare opportunity in Del Mar Terraces! 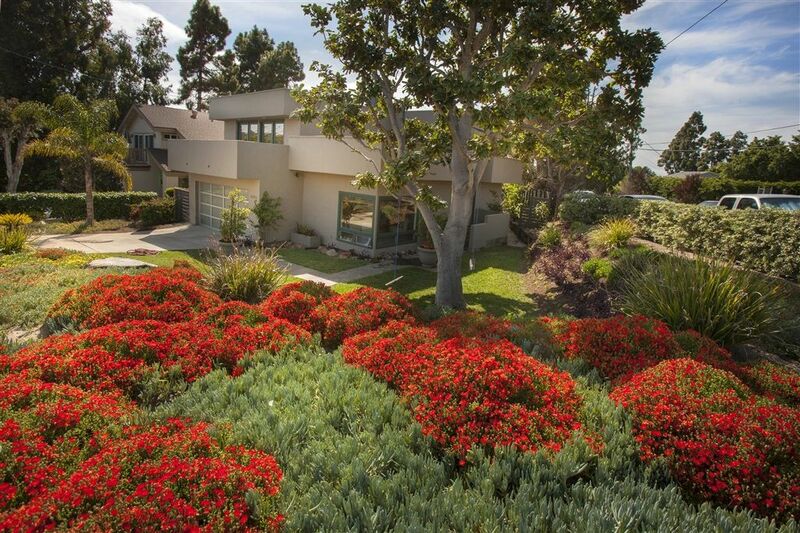 Fantastic home in one of Del Mar's best kept secrets. 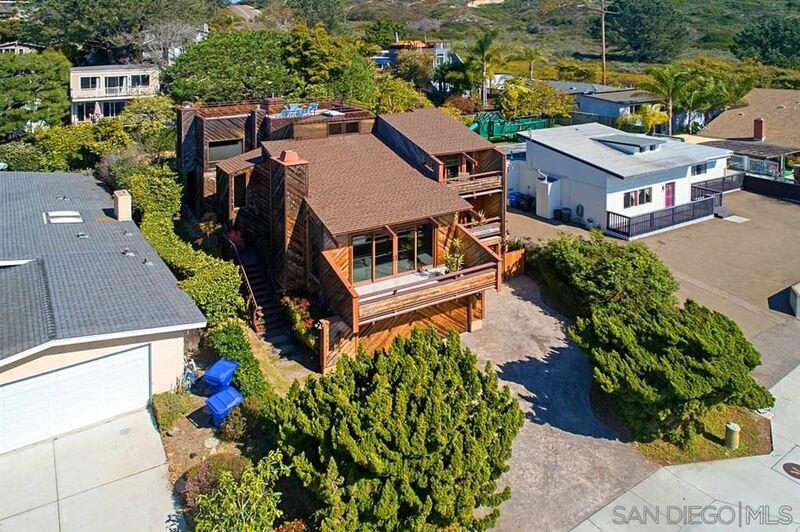 This property provides endless opportunities to create the coastal Del Mar home you've been dreaming of! 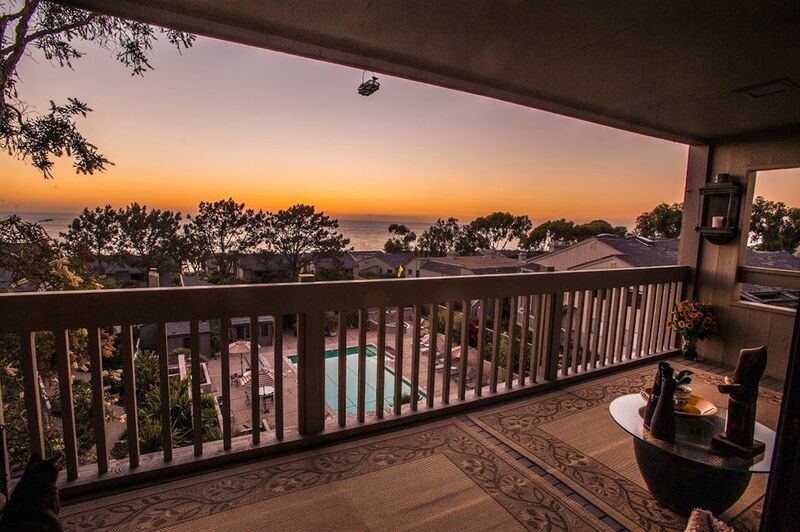 Enjoy amazing sunsets from the front deck as you take in the lagoon and ocean views. Torrey Pines State Beach and Preserve are within walking distance, as well as wonderful restaurants and coffee. Located within one of the top school districts in the county. Very easy access to I-5 and SR-56. Beautiful, move-in ready end unit condo in Spindrift with over $100k in upgrades and peek lagoon and mountain views! 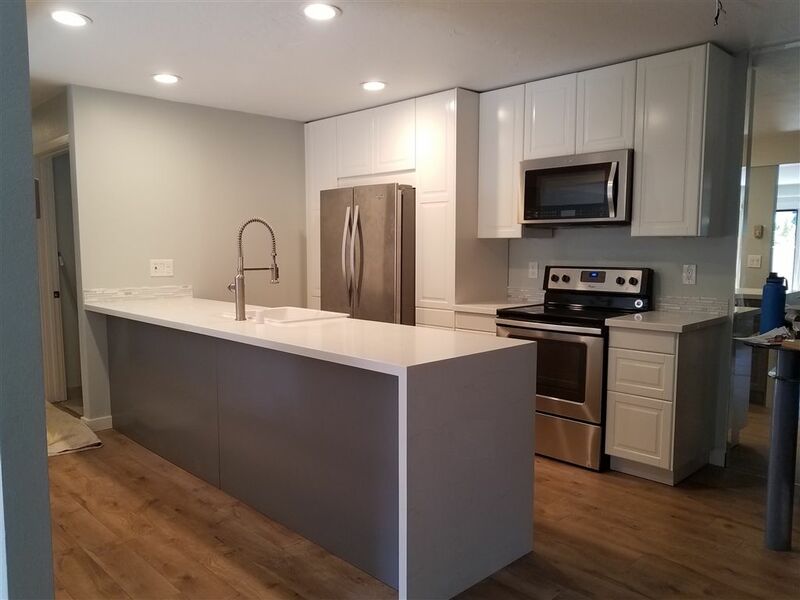 RECENTLY REMODELED modernized kitchen with waterfall edge quartz countertops, stainless steel farm-style sink, open shelving, custom cabinets & Kitchen Aid reach-in refrigerator drawers and freezer built-in a handmade hutch. Dual pane windows, new master bath with floating vanities, oversized shower and custom mirror. View balcony off the family room. Amazing walkability to restaurants/stores & more! Walk to Whole Foods, Flower Hill Mall, restaurants, shops, etc! 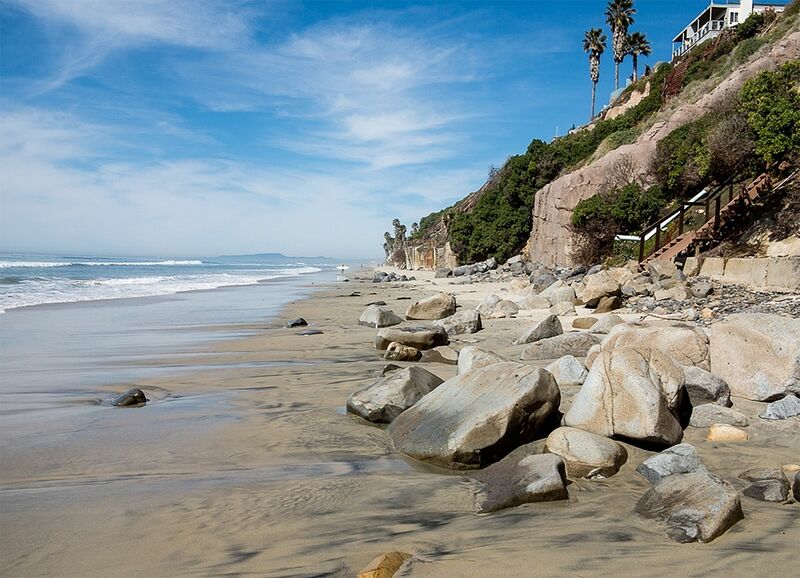 Just a short drive to the best beaches in North County. Additional features include: Provenza French Oak UV protected oiled hardwood flooring-- Upgraded garage door--Utility/storage room in garage--Fireplace mosaic quartz stone with glass, fireplace hearth quartz stone--(entry tile is quartz stone)--Guest bathroom off living space has Emser almond penny tile walls--Custom lighting throughout--Carpeted stairs & bedrooms from Unique Wool Distributors, European 100% wool--Surface Art Glass mosaic white tile in second bathroom upstairs--Crown molding, 5” molded baseboards, custom antique Mexican farmhouse closet doors in upstairs loft-- Master bedroom w/ walk-in closet organizer--California 3” plantation shutters throughout--New forced air heater--2 exclusive use (gated) community pools/spas. Garage with wall storage/cabinet storage/refrigerator. Finished laundry room downstairs. Walking paths, recreational trails nearby, pet-friendly neighborhood. 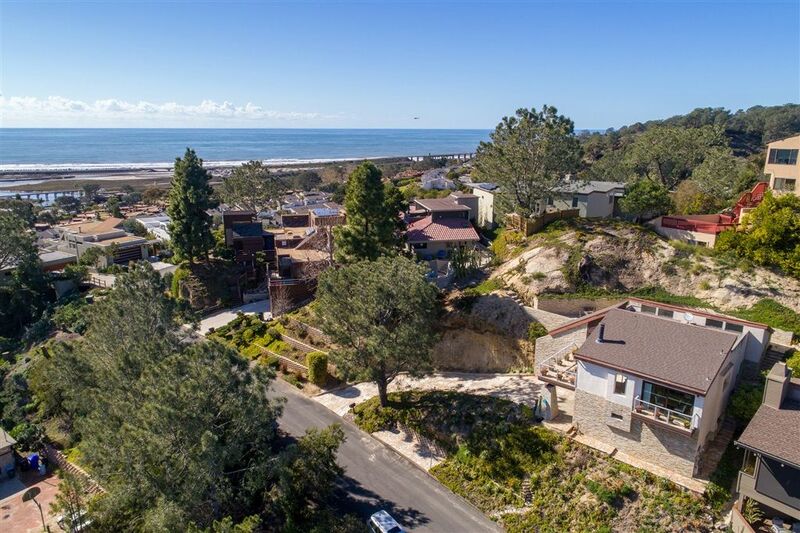 Vistas of the ocean, lagoon, and Torrey Pines abound from this Del Mar Terrace home. 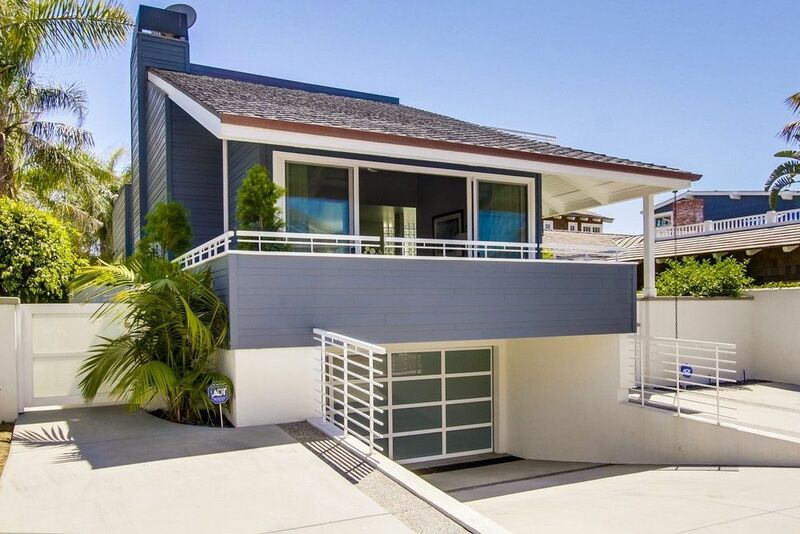 Nestled in the hills of southern Del Mar, this house encompasses the finest elements of coastal living. This serene retreat features seamless indoor/outdoor space and open concept living that is light, airy, and bright. This highly sought-after location is ideal for relaxing walks to the beach, stroll to restaurants, and shops and convenient access to the 5. Don't miss another sunset! 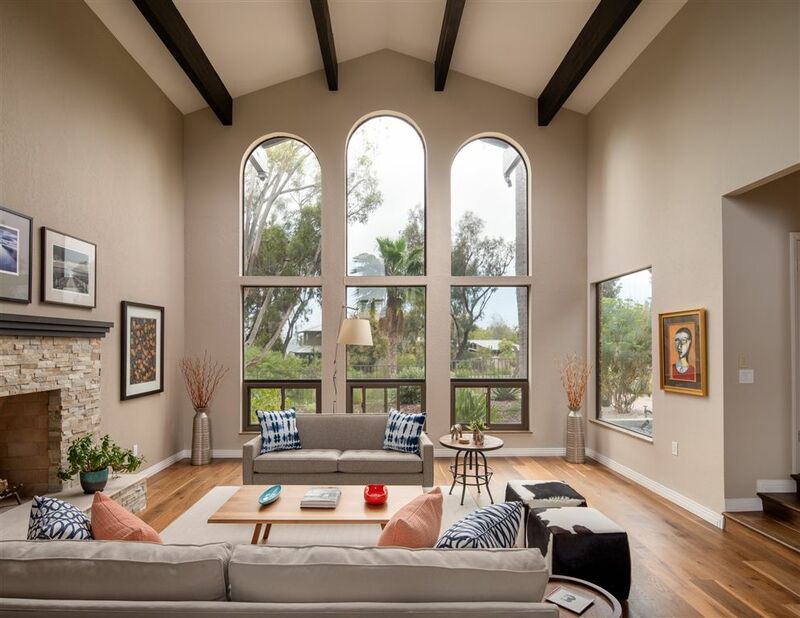 Rare opportunity to live in the enchanting Chateau L'Auberge condominium centrally located in the picturesque coastal village of Del Mar, renowned for its Hollywood history, famous Racetrack & world class golf. A wonderful second or primary home, or vacation rental; your piece of Paradise! This impressive unit is designed to sleep 6, hosts a chef's kitchen, 2 custom baths, w/d, LED lighting, gorgeous garden views, balcony, parking, elevator and L'Auberge Hotel Amenities. Just steps to beach & village. Very close to Torrey Pines and Del Mar Beaches, West of I-5. Gorgeous home with open floor plan, beautiful back yard. A must see home to appreciate with beautiful black granite kitchen counter top and large island.